Google appears ready to jump into the phone business. That might sound odd given that Android is the most popular smartphone operating system by a longshot, but it only runs on devices made by everyone but Google. According to a new report in The Telegraph, Google is getting ready to finally launch its own phone, which backs up an earlier report from Amir Efrati of The Information from last fall. It’s the best news Android fans have had in years. Google appears to be putting the pieces in place to build an Android phone that doesn’t have all the compromises users have had to suffer through like ugly software skins, duplicate apps, and failed software updates. Yes, Google does have its Nexus phones, but those are still built by third parties like Samsung, LG, or Huawei. When Google partners with these companies, it has to give up a lot of control over the phone, which can include everything from internal specs to design. But Google has a huge opportunity to design its own hardware and finally make an Android phone that offers the same consistent, premium experience the iPhone has. I’ve written this over and over again, but it’s still true: Android’s biggest problem is that device makers are horrible at keeping their phones up to date. If you want the latest features and security updates, you either have to buy a Nexus device or drop several hundred bucks on another phone each year. In fact, Bloomberg recently reported that it’s gotten so bad that Google has a shame list of the companies that are the worst at updating their Android phones. 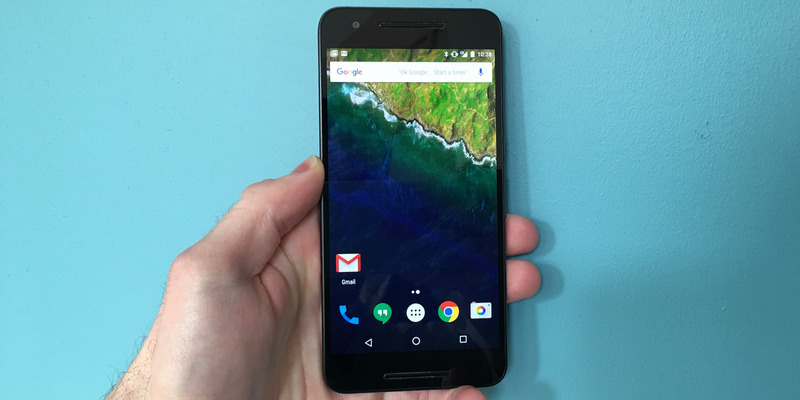 Antonio Villas-Boas/Tech InsiderThe Huawei Nexus 6p. This trickles down and has negative effects throughout the entire Android ecosystem. Developers are less likely to update their apps or release them on Android at all. And it gets really scary when a bug like last year’s Stagefright weasels its way into Android, putting nearly 1 billion people at risk. On the other hand, Apple keeps the iPhone up to date for several years and makes sure all of its devices are eligible for new software. In fact, the new iOS 10 will work on the 4-year-old iPhone 5 and up when it comes out this fall. I dare you to find a 4-year-old Android phone that’s still getting software updates from Google. 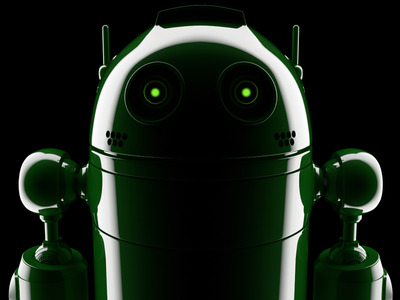 There’s no way to fix Android’s problems unless Google decides to start building its own devices. Google may risk alienating some of its most important Android phone partners, but it will be making a much better decision for users by offering a top-notch experience. It took several years, but now it sounds like Google is finally waking up to that reality and doing what it can to wrestle back control. It even put someone in charge of all Google hardware to get things going. Plus the company’s CEO Sundar Pichai has hinted that Google plans to invest more time and energy into its phone business. And the first step will be to build the phone Android users should have had all along.